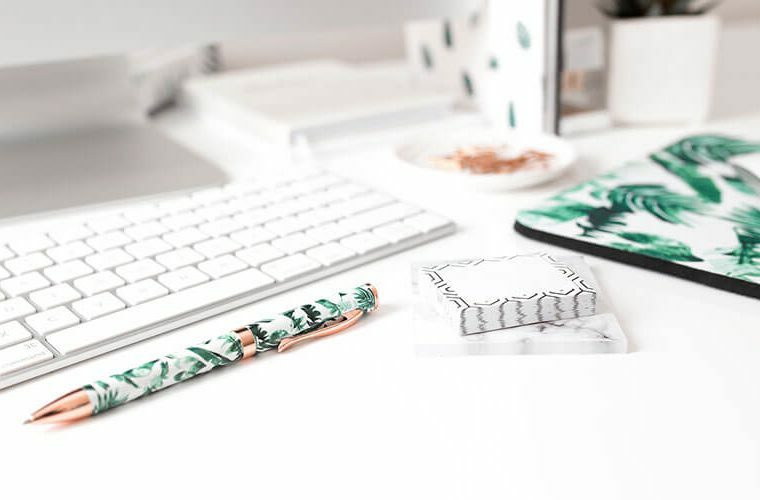 Today I have a tip for you that is a must for every blogger and this is to always have a backup of your website. You don’t want to chance Murphy’s law that if anything can go wrong it eventually will go wrong so it is always a good idea to keep a regular backup of your website in case anything happens. Unfortunately sometimes your website can “break” and you will need to restore it with a backup. Today I am going to show you how to backup a WordPress site to Dropbox using the plugin UpdraftPlus. This post is a part of a series of posts that I have created to help simplify the process of setting up your WordPress site. 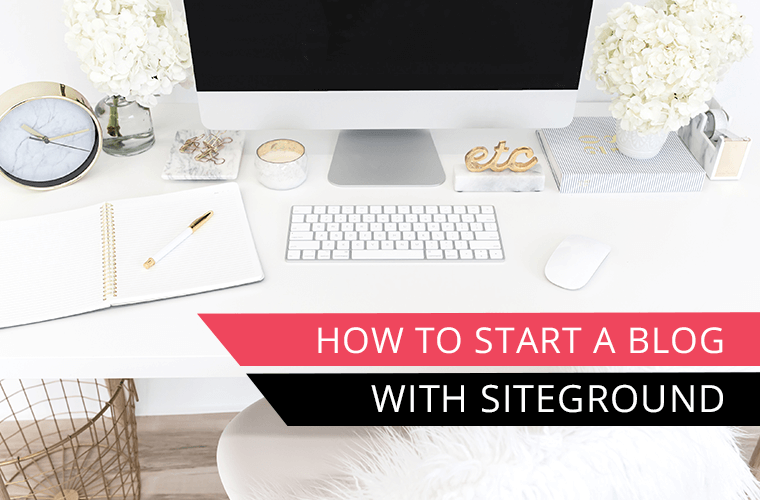 If you haven’t started a blog yet then I recommend getting started with SiteGround for hosting. 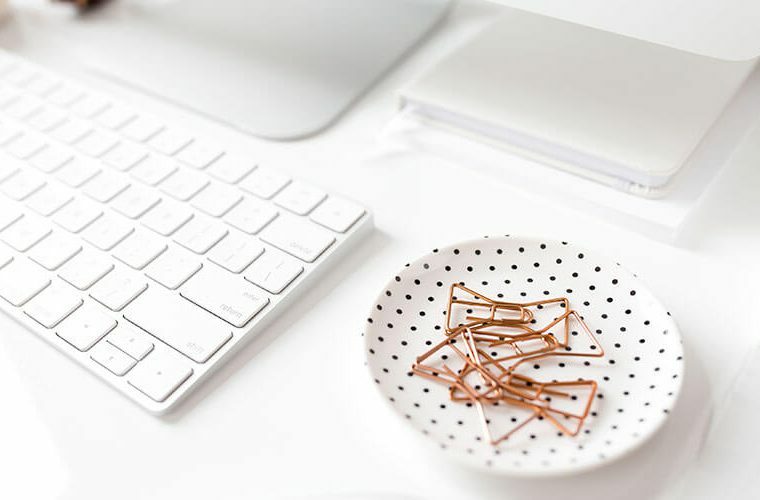 You can check out my post on How to Start A Blog which will take you step by step through the process of setting up your blog. 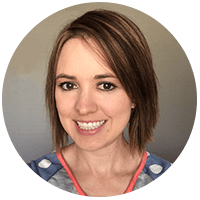 It will walk you through the process from the beginning of how to choose a topic for your blog and getting it ready to launch. 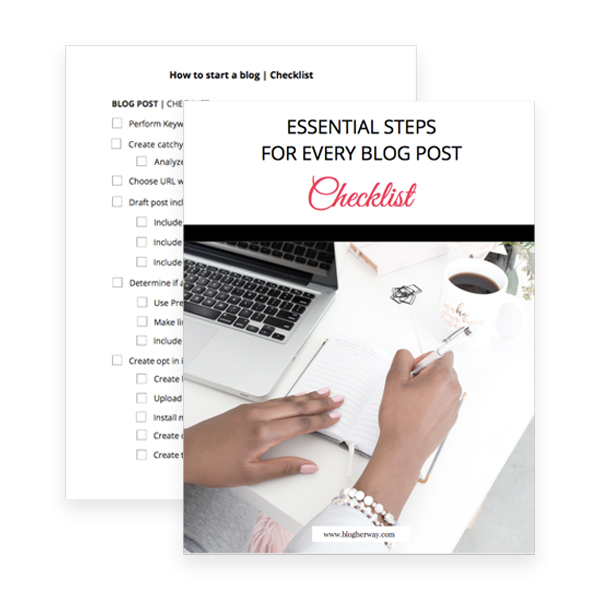 Make sure you grab a copy of the companion checklist, which includes 100+ steps on how to start a blog. In the left hand menu go to Plugins and click Add New from the submenu. In the search box look for UpdraftPlus and click Install Now. From the UpdraftPlus menu click on the settings tab. Next scroll to the bottom to SAVE your settings. A pop up will display with a link to authorize access to your Dropbox account. It will prompt you to sign into your Dropbox account in order to link with UpdraftPlus. Follow the steps to allow Updraft to access its own folder within Dropbox. Now that you have created an initial backup of your website it is time to schedule regular backups for your website. 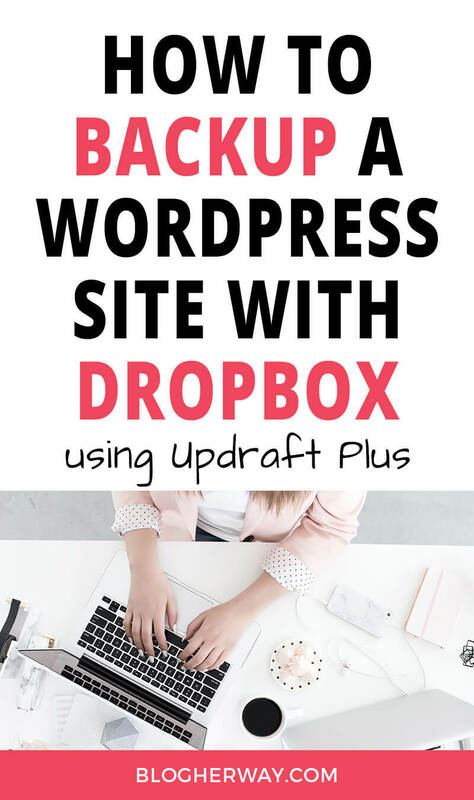 Easily create a backup of your blog with Dropbox or Google Drive using the Updraft Plus plugin. Click on the settings tab and set up the Files backup schedule and determine how often you want your backup to run for files and database. Click to SAVE settings. You will be prompted to authorize access to your Dropbox account again for the scheduled backups. 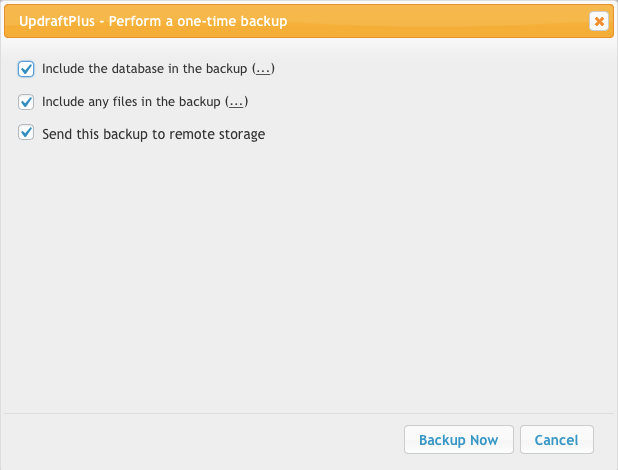 Once the backup is scheduled you can find out when your next scheduled backup will be by going to the Current Status tab. Now you can sleep soundly knowing that your website is being taken care of. 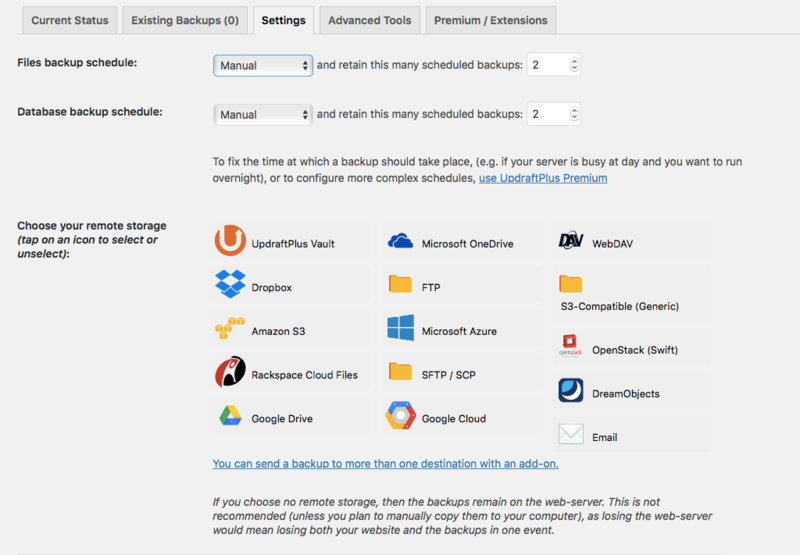 Using UpdraftPlus to backup your WordPress site is one of my six recommended plugins that every WordPress user should have for their website. Learn more about the other 5 necessary WordPress plugins you should install on your WordPress site to help with security, analytics, speed and controlling comment spam. 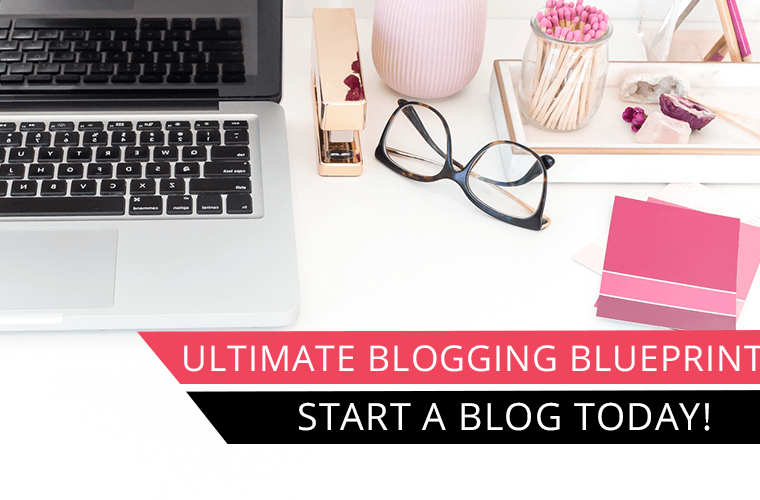 Don’t forget to download the How to Start A Blog Checklist and checkout the full series here on how to start your blog.